Crossover vehicles have grown in popularity, and some of that popularity is due to the success of the Kia Soul. 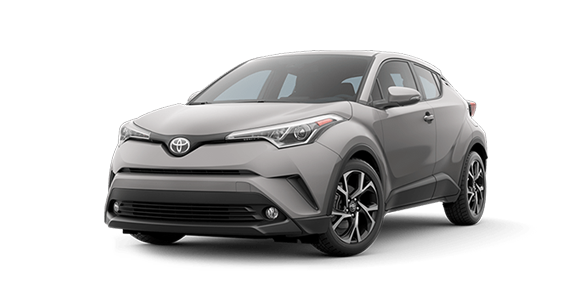 Since its debut, the Soul has gained many new competitors, including the Toyota C-HR. 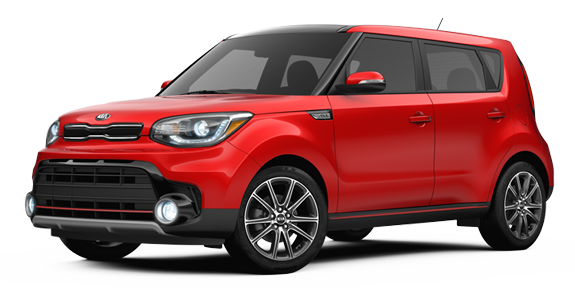 But a glance below will show you how the 2018 Kia Soul continues to be a tough vehicle to surpass in its class, boasting more performance power as well as more standard and available interior and safety features than the 2018 Toyota C-HR. 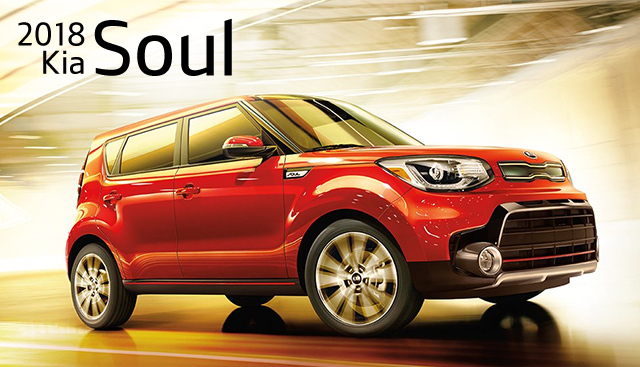 If you’re interested in becoming the proud owner of a 2018 Kia Soul, give us a call, or stop by our dealership at 2322 S. Woodland Blvd, DeLand, FL 32720 for a test drive today. We look forward to serving our customers from Deltona, Daytona and Orlando.